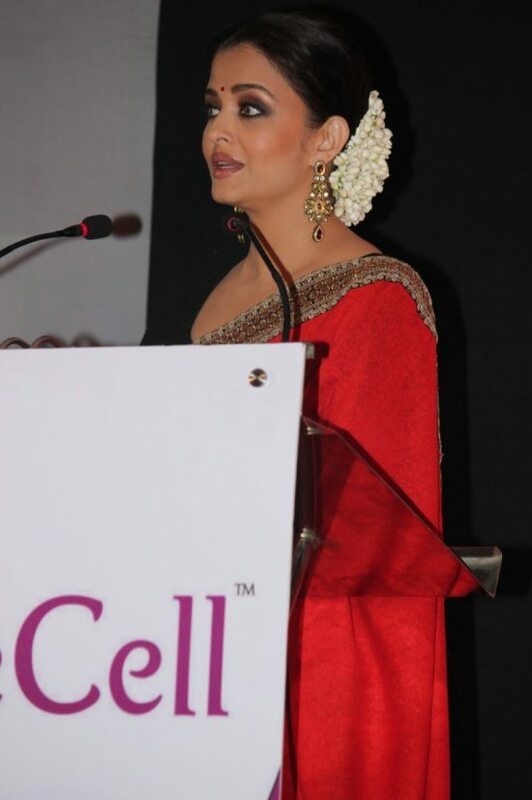 LifeCell’s brand ambassador Aishwarya Rai Bachchan endorses stem cell banking. Bollywood’s eternal beauty Aishwarya Rai Bachchan was at LifeCell’s – India’s largest umbilical cord blood stem cell bank – celebration event that marked the NGO’s feat of storing 100,000 units of cord blood at its private banking facility. The event was held in Mumbai city on Sunday, July 27, 2014. LifeCell’s brand ambassador Aishwarya Rai Bachchan – who oozed elegance in a tradition red saree coupled with a jasmines adorning her hair – attended the event which co-incidentally happened to be parents day as well. 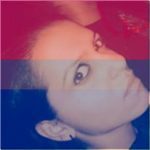 Umbilical cord stem cell preservation has become an increasingly wide spread trend across the globe and who better than Aish – mother of 2-year-old Aaradhya – to endorse the social cause. The former Miss World is all set to make her comeback with filmmaker Sanjay Gupta’s ‘Jazbaa’ in January 2015.